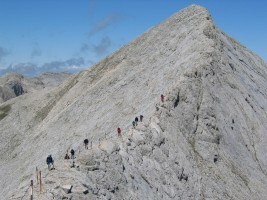 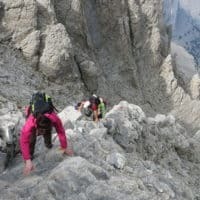 How Difficult is Mount Olympus? 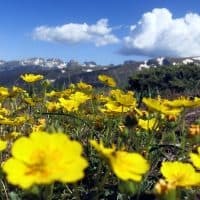 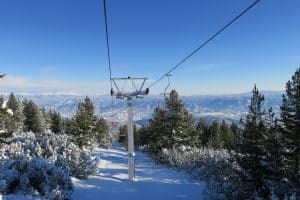 What conditions to expect in the mountains of Bulgaria during Spring - April, May and June. 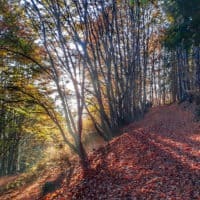 What conditions to expect in the Bulgarian mountains during Autumn? 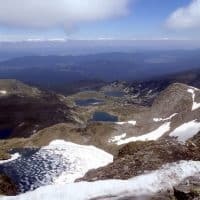 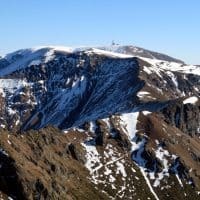 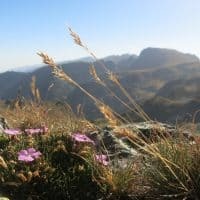 How to plan your route and when to go to visit the Seven Rila Lakes in Bulgaria. 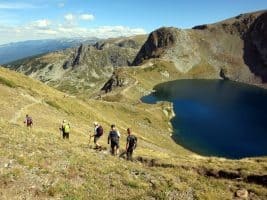 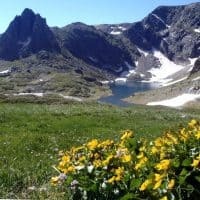 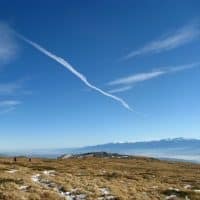 Description of a 7-day self-guided trek in Rila Mountains.